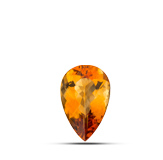 Amber is nature’s time capsule. 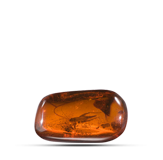 This fossilized tree resin contains remnants of life on earth millions of years ago. 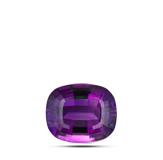 The essence of the color purple, amethyst is beautiful enough for crown jewels yet affordable enough for class rings. 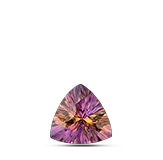 This transparent quartz has colors of both amethyst and citrine, and is called ametrine or amethyst-citrine. 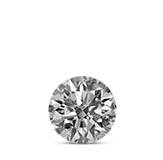 Dazzling brilliance. 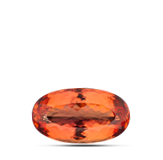 Captivating color. 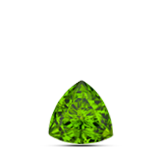 The planet’s most valued gems are fancy color diamonds. 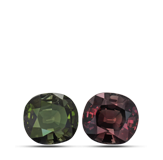 Garnets are a set of closely related minerals forming a group, with gemstones in almost every color. 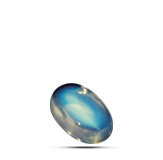 According to legend, Vikings used iolite slices to reduce glare when checking the sun’s position. 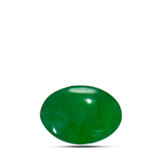 Jade is actually two separate minerals: nephrite and jadeite. 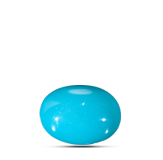 In China jade is the `stone of heaven`. 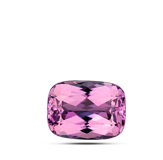 Collectors love kunzite for its color range, from delicate pastel pink to intense violetish purple. 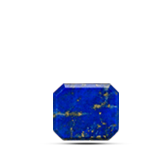 Lapis is a beautiful rock; an aggregate of several minerals, mainly lazurite, calcite, and pyrite. 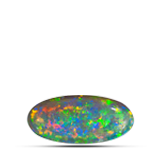 A ghostly sheen moves under the surface of this feldspar, like moonlight glowing in water. 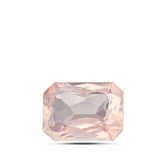 Morganite is the pink to orange-pink variety of beryl, a mineral that includes emerald and aquamarine. Perfect shining spheres. Lustrous baroque forms. Seductive strands, warm to the touch. 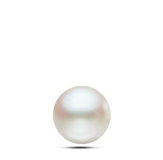 Pearls are simply and purely organic. 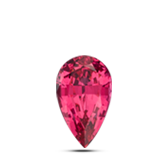 Rose quartz is a quartz variety that gets its name from its delicate pink color. 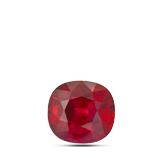 Ruby is the most valuable variety of the corundum mineral species, which also includes sapphire. 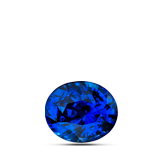 The Black Prince’s Ruby. 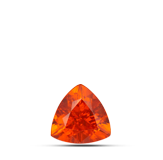 The Timur Ruby. 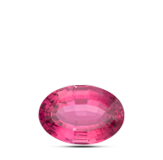 For centuries, spinel, the great imposter, masqueraded as ruby in Europe’s crown jewels. 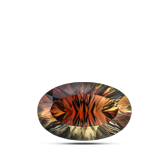 Sunstone’s phenomenal varieties show a distinct and lively glitter called aventurescence. Lush blue velvet. 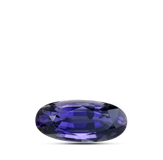 Rich royal purple. 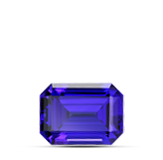 Exotic tanzanite is found in only one place on earth, near majestic Kilimanjaro. 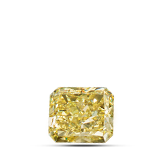 Honey yellow. Fiery orange. Cyclamen pink. Icy blue. 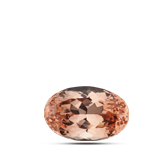 In warm or cool tones, topaz is a lustrous and brilliant gem. 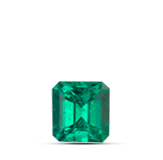 Tourmalines have a variety of exciting colors with one of the widest color ranges of any gem. 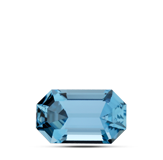 Azure sky, robin’s egg blue: Vivid shades of turquoise define the color that’s named after this gem. 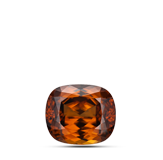 Zircon is a colorful gem with high refraction and fire that’s unfairly confused with cubic zirconia.